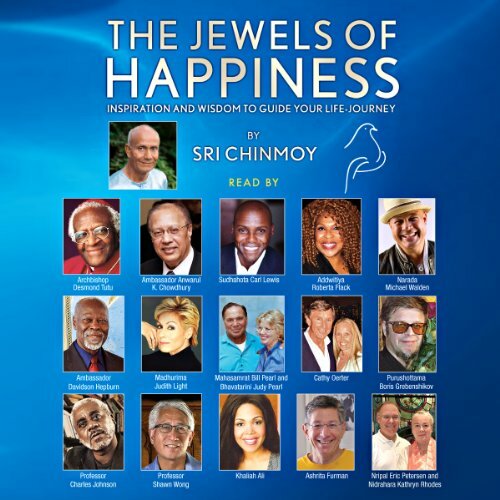 Showing results by narrator "Anwarul Chowdhury"
Ever since he led the Peace Meditations at the UN, the power of Sri Chinmoy's initiatives have been praised by world leaders and influenced thousands of individuals. Here, his insightful words, elegant prose, and shrewd aphorisms form a wonderful tapestry of inspiration for people from all walks of life. 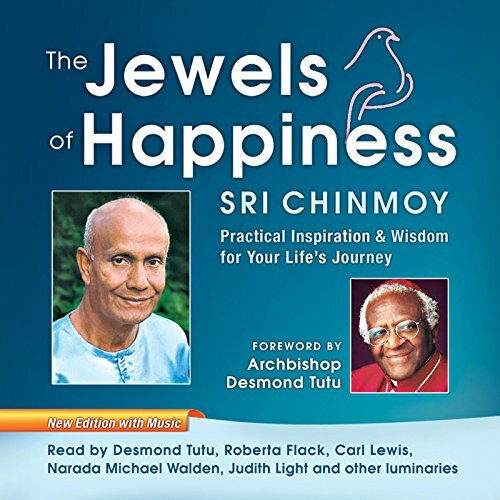 Addressing such themes as joy, patience, humility, and love, Sri Chinmoy writes with a beautiful simplicity that soothes the heart and moves the spirit.